Whether you design your own entree from our a la carte menu, select on of our special dishes or something from Tito’s gourmet, you are sure to be satisfied. Click HERE to view Tito’s main menu. At Tito’s we make everything from scratch using the finest ingredients. From our handmade tamales to our famous original recipe Chile Rellenos, we create only the best for our guests. 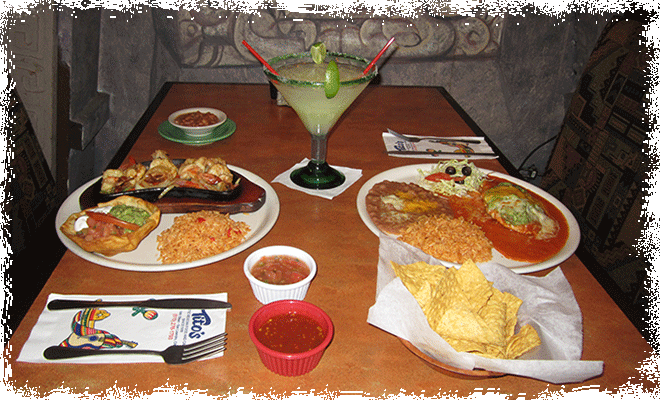 Visit us in San Leandro to discover these wonderful dishes for yourself!